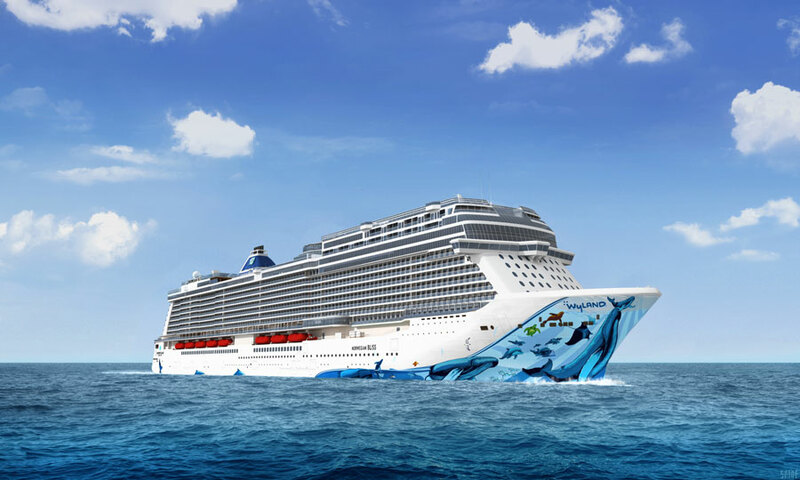 Norwegian Cruise Line has revealed everything we need to know about the entertainment offerings on the upcoming Norwegian Bliss cruise ship. Once the Norwegian Bliss arrives in 2018 it will feature award-winning shows to keep guests entertained each sailing. The new shows onboard will be the 2006 Tony Award® winner for “Best Musical,” Jersey Boys, and a completely new and original show created by Tony Award®-winning director and choreographer Warren Carlyle. The future ship will also have a new comedy club and nightlife venue, a new theatrical cocktail hour experience, Happy Hour Prohibition- The Musical, an outpost of the legendary Beatles’ venue The Cavern Club and much more. Headlining in the Bliss Theater will be the 2006 Tony Award®-winner for Best Musical, Jersey Boys. The show goes behind the music of Frankie Valli and The Four Seasons, and follows four blue-collar kids working their way from the streets of Newark to the heights of stardom. 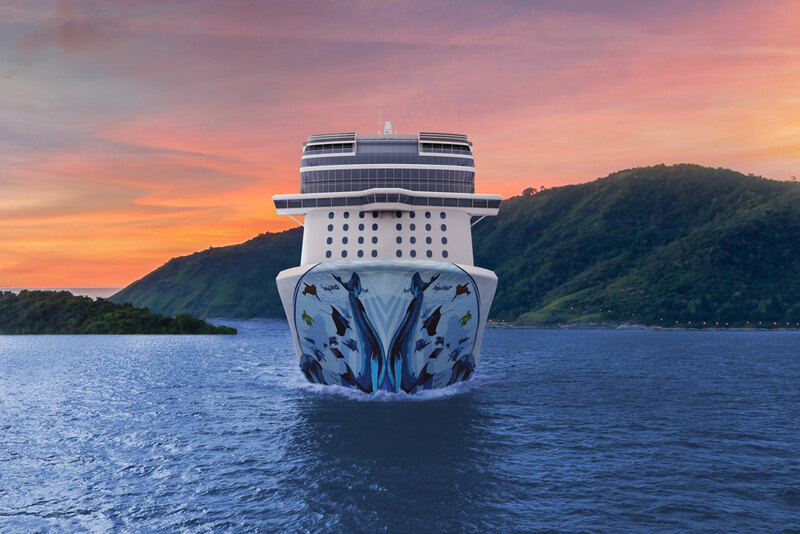 Norwegian Cruise Line is currently developing an exclusive original musical theater show created and produced specifically for Norwegian Bliss. The new show will be a Cuban-inspired Broadway-style musical created by Tony Award®-winning director and choreographer Warren Carlyle, featuring electrifying dance, colorful pageantry and sensational sounds developed by some of the most sought-after names on Broadway today. In a new concept exclusive to Norwegian Bliss, the Alibi is a reimagined comedy and nightclub space that will feature sets from today’s most popular stand-up comedians, and then transform to a chic nightclub late in the evening. Alibi will feature two comedy performances six nights a week, offering both family-friendly and mature comedy shows. Guests who visit the swanky club will find intimate seating and cocktail tables during comedy performances, while those who visit Alibi after 10 p.m. will be captivated by the lounge’s black and white chevron patterned dancefloor, LED disco lighting and a DJ spinning today’s hottest hits. Norwegian Bliss’ guests will have the opportunity to travel back in time to January 16, 1919 – the eve of the Prohibition era – for a rowdy good time with the new show, Happy Hour Prohibition- The Musical.